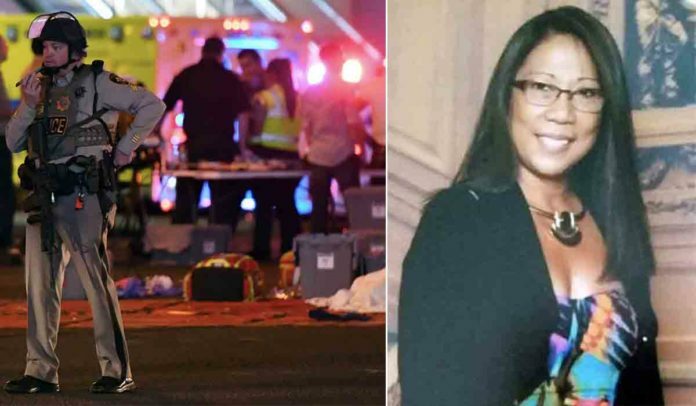 Several media outlets have recently reported Marilou Danley deleted her Facebook account before Paddock’s name was released to the public. This is an accurate timeline filled with factual videos and records to shed light on what happened the night of October 1st 2017. 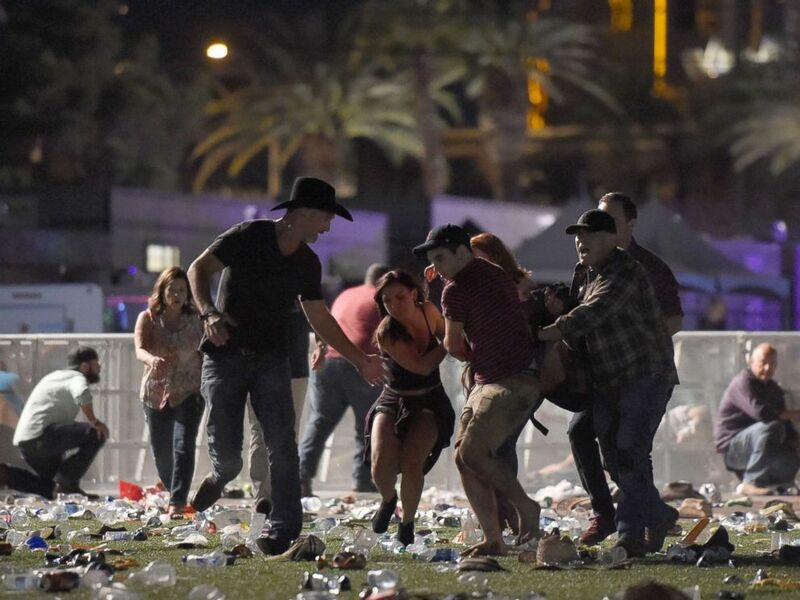 The timeline has changed dramatically over the time, but it’s generally believed that Paddock first shot a security guard at 9:59PM, and then began shooting out the window at the crowd at 10:05PM. 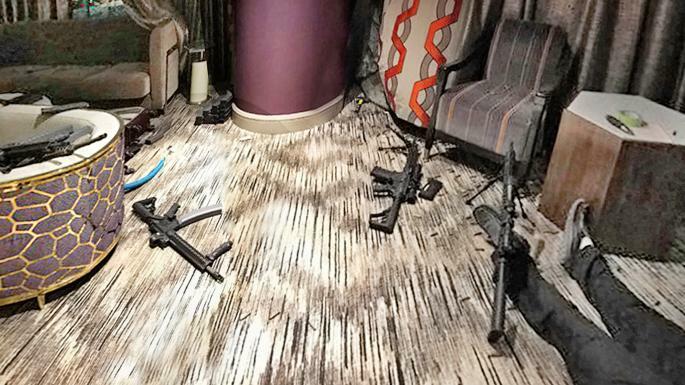 This is when the swat team is believed to have entered the room and found paddock dead, they’ll find a card with Danley’s name on it and call it out on the scanner in the next segment. @simulatedcosmos on Twitter located this Periscope video, where at 20:30 in video time, you can clearly hear the police say what is in the audio clip below. They read Marilou Danley’s name, meaning Danley’s name was released FAR BEFORE Paddock’s name. After hearing it on the scanner, several people searched social media for Danley’s social media profiles. Here is an unedited screencast from the day of the shooting, you can clearly hear that the person does not know the name of the shooter, but does know Danley’s name and that she was involved. This is because Danley’s name was released to the public far before Paddock’s name. This is when Danley first changes her privacy settings on her facebook page, but it was not before several fake news stories started flying which we’ll get to in a moment. 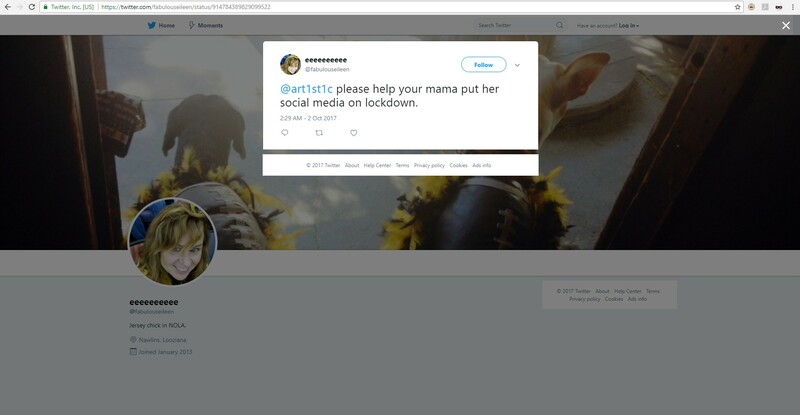 Due to the fact that most people got Danley’s name from the police mentioning it over the scanner, several started looking for the shooter on her profile. Several thought Geary Danley was the shooter as Paddock’s name was not yet released. Fabulous Eileen on twitter warns Danley’s daughter to have her completely delete her facebook account. Approximately 20 minutes later Danley deletes her facebook account. 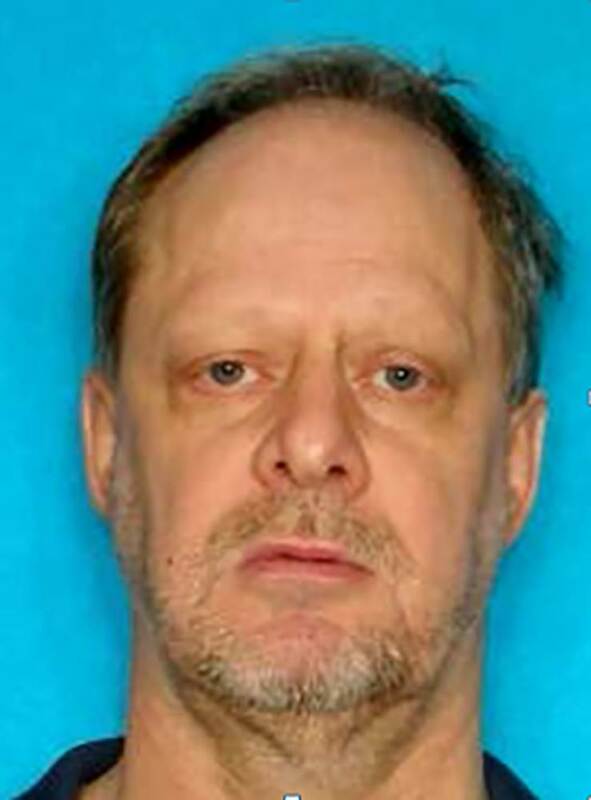 It is at this time that Stephen Paddock’s name was released to the public. Marilou Danley’s name was released to the public 3 hours before Paddock’s, via the police scanner.